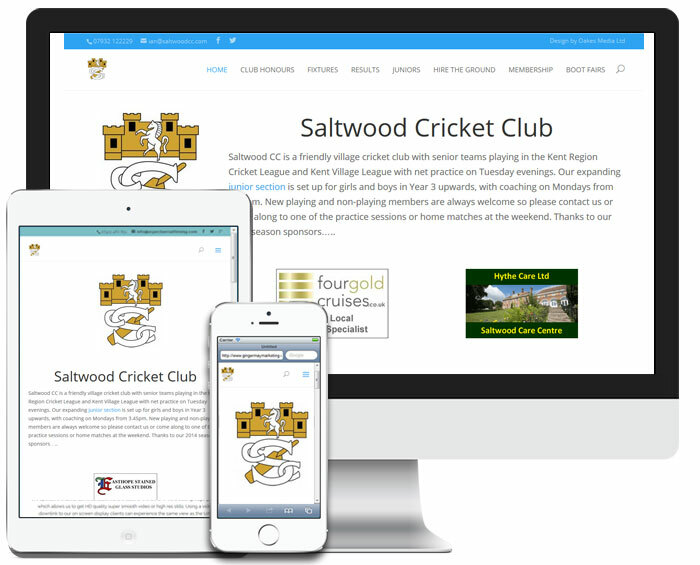 The Saltwood Cricket Club website needed a re-vamp so we moved the whole site over to WordPress, and updated the design. Thanks to the publishing features of WordPress, the club’s match reporter can now email their reports in and have them published to the site automatically. As with many blog style websites, www.saltwoodcc.com has the all important ‘comment’ features where members can add their own opinions and discuss the match online. If you’d like a new website for your company, club or society then contact us and see what we can do for you. A fresh new design combined with an easy to use content management system could be exactly what you need.